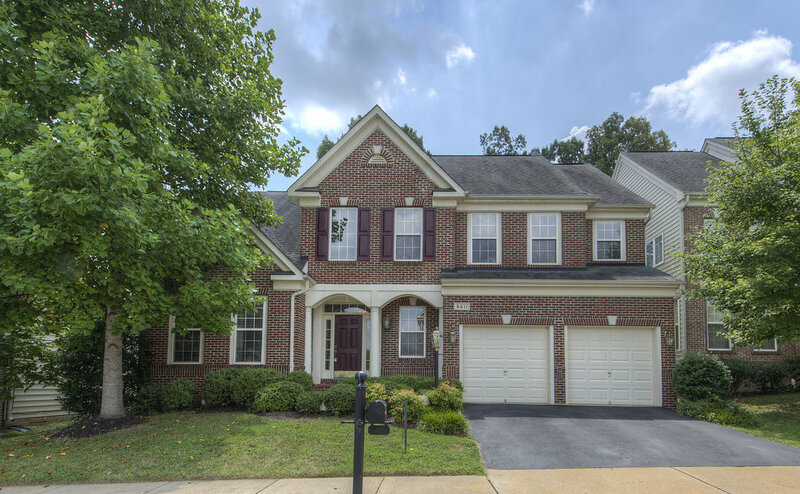 4 bedroom /4.5 bathroom Newly finished basement w den/5 bedroom, grand entrance w vaulted ceilings, entertain guests in private yard w deck facing trees, double fireplace warming family room & office. 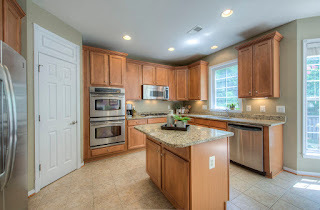 Kitchen-matching ss appliances, island. 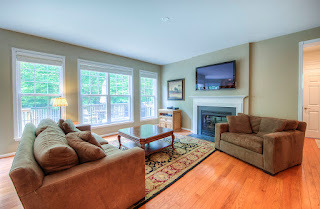 Family room w hardwood floors. MBA-large soaking tub, sep shower, dual vanity, custom lighting. 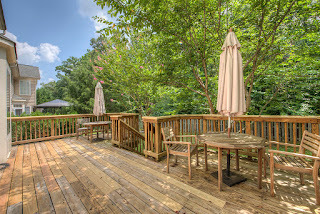 Great community amenities near VRE & 95.